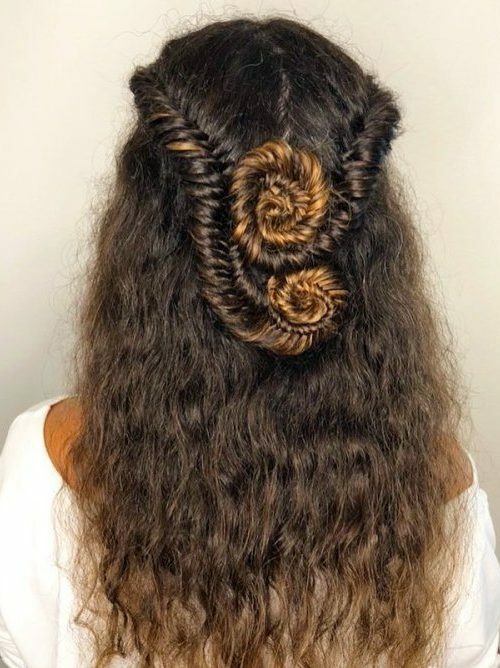 Floral braids have always left an impression of being super complicated to achieve but it is all about mastering braids. 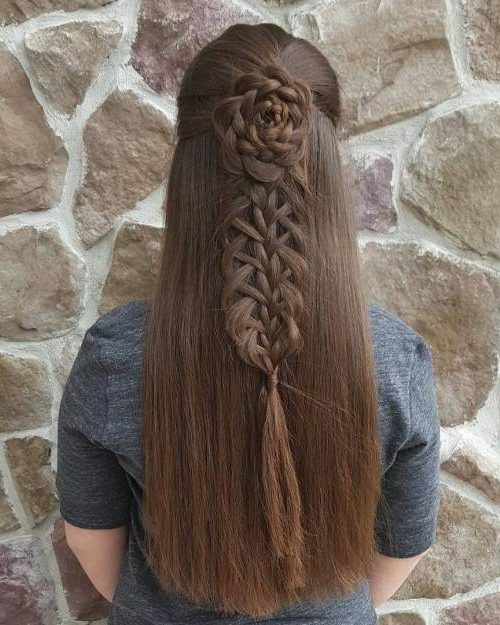 Floral braids are possible to weave using different kinds of braids. 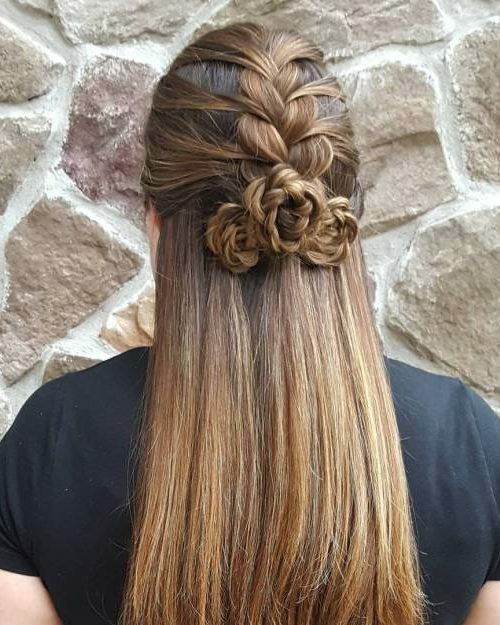 In case if you know a few types of braids, you can use the ones you want. 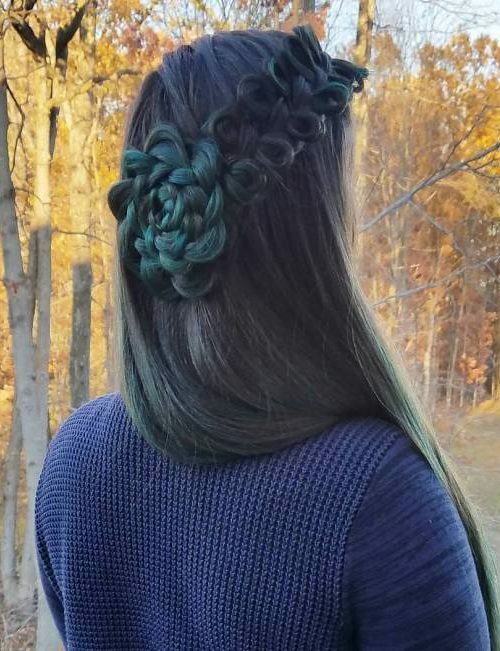 Be it a big or small flower tailored on your head, you are going to draw attention. Note that these designs are fabulous for creating a boho chic look. 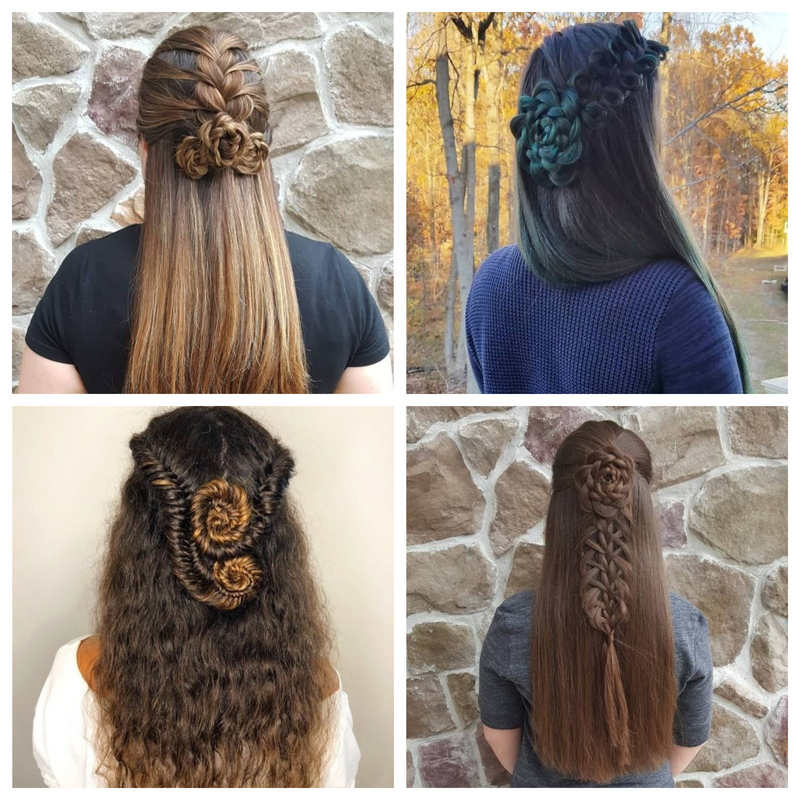 Just have a look at some of these mind-blowing ideas of flower braid hairstyles and adopt the one that is appropriate for your hair length. You can wear them formally as well. Now let’s start.